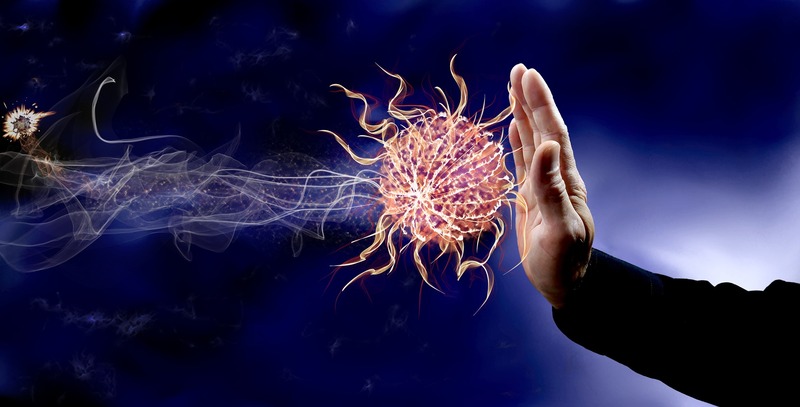 Our body is blessed with its own defence mechanism called the Immune System, which protects the body by releasing some chemicals into blood to fight back infections. These chemicals, meant to combat infections, can sometimes go in to an overdrive, triggering widespread inflammation, blood clots, and leaky blood vessels. This condition is known as sepsis. Sepsis is a serious bloodstream infection which impairs the blood flow, and that deprives organs of nutrients and oxygen causing the organ damage. The condition is seen to have 3 stages – sepsis, severe sepsis, and septic shock. In septic shocks, blood pressure typically drops and multiple organs may fail (e.g. lungs, kidneys, liver). Any infection can trigger sepsis. It often occurs unpredictably and can progress rapidly. Potentially life-threatening, septic shock has close to 50% mortality. Pneumonia, blood & kidney infections, burns, and wounds are amongst the common causes leading to sepsis. One must carefully watch for symptoms if affected by any infection. Anyone in septic shock is likely to have all or any of these conditions, together with the significant drop in blood pressure. Diagnosing septicaemia is difficult. Diagnosis will usually follow a wide range of tests. The treatment will depend on several factors, including age, overall health, and condition and drug allergy. Initial treatment will usually use “broad-spectrum” antibiotics. Giving Oxygen is called for in many cases to overcome breathlessness. Sepsis can be treated effectively with antibiotics if diagnosed early.